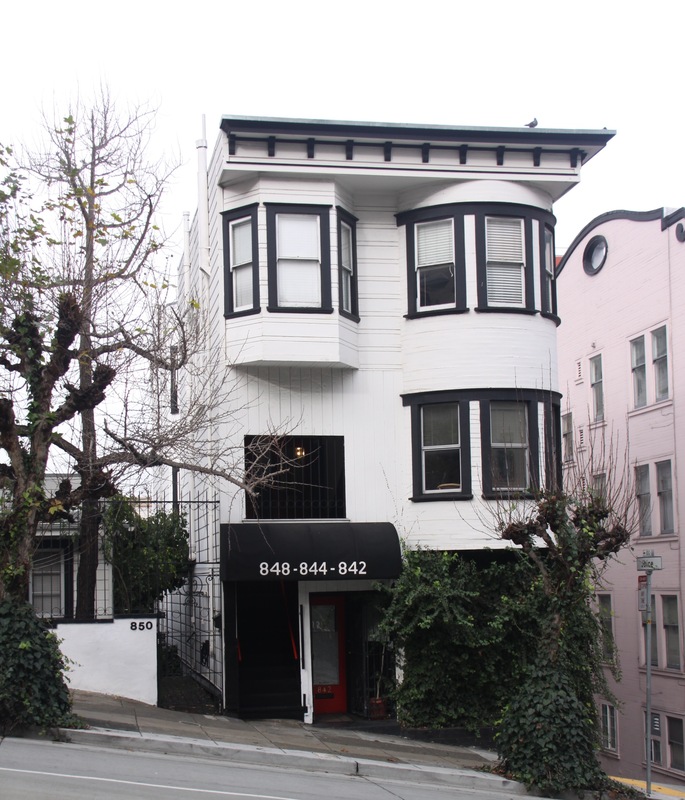 ​Our Berkeley office is located on the second floor of a historic building near the downtown BART station. 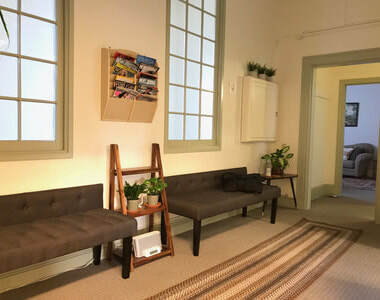 The office is ADA accessible. 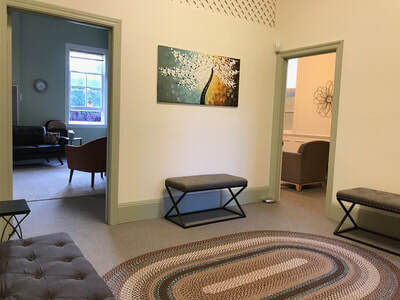 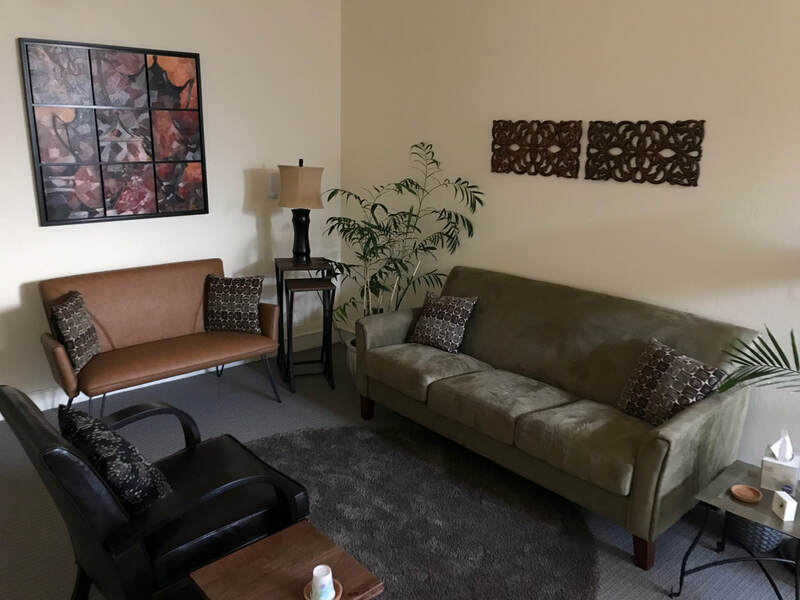 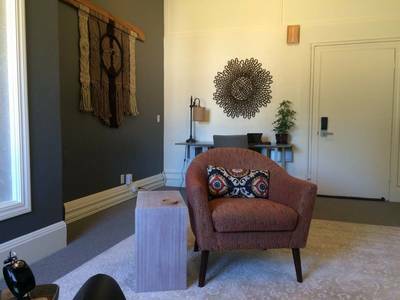 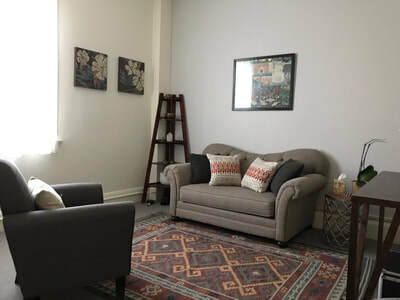 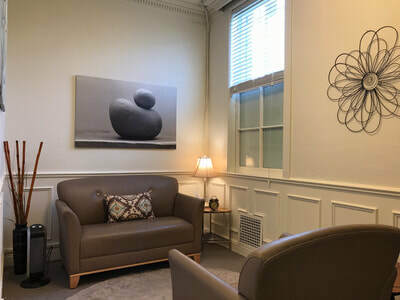 ​We offer 4 talk therapy rooms - two are specifically designed to support workshops and groups.